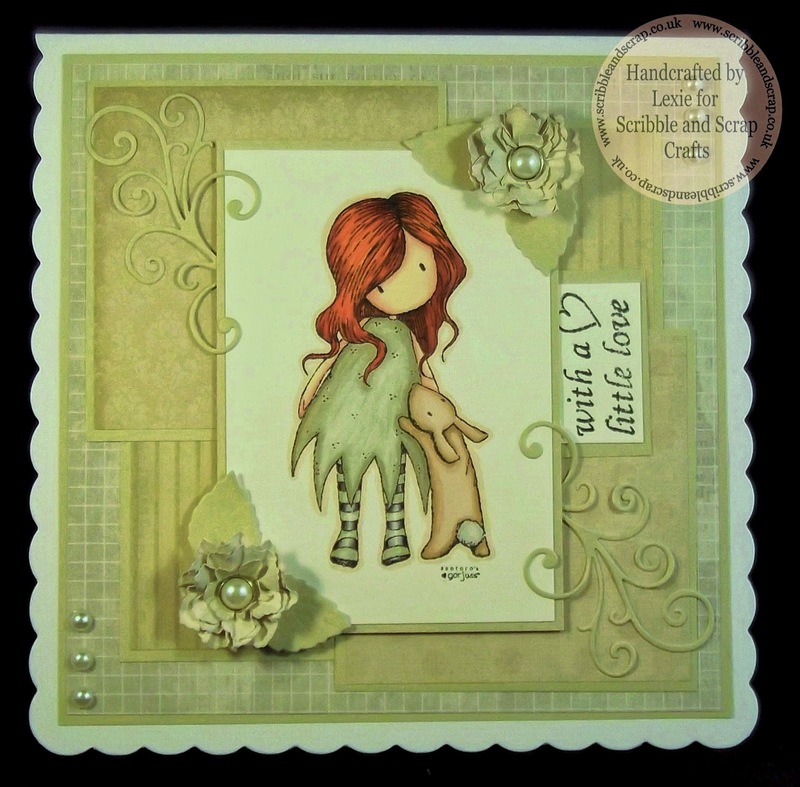 Scribble and Scrap Blog & Challenge: Challenge #28 - 3 Entries Only! Challenge #28 - 3 Entries Only! What an amazing bunch of crafters you all are! It becomes more and more difficult to choose a Selected Winner and the Top Three. You all put in so much effort and standards are high, so it's fabulous visiting all of your blogs. We have a couple of new girls joining the DT this week...the lovely Lorraine and the equally fabby Jean so I'm sure you'll join us in welcoming them both to the team and I know they're both going to bring a lot to the team. Anyway...on with the results of Challenge #27. 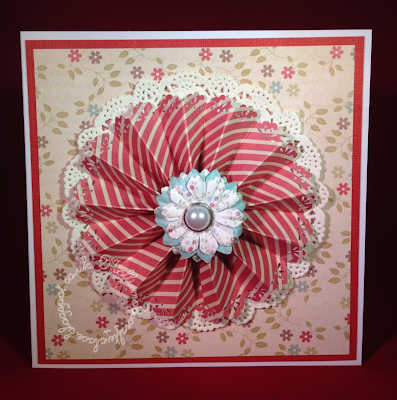 Each of the two winners will receive a £10 voucher to spend at Scribble and Scrap Crafts. 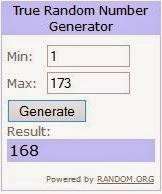 is our Random Drawn Winner this week. 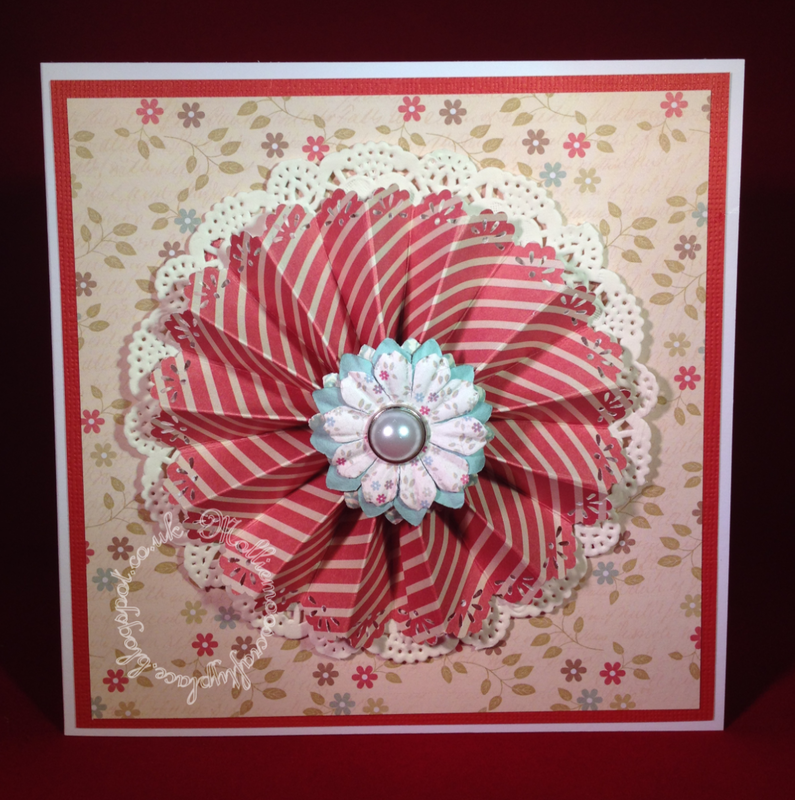 Please could you both email me at scribbleandscrap@aol.com to claim your £10 vouchers. 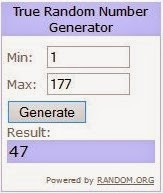 You have 7 days in which to claim your prize. Congratulations ladies...please help yourself to a Top Three badge from the sidebar. And now on with Challenge #28. 1. No backlinking...new projects only please. 2. Make sure you are following the blog. 3. Make sure our link is in your blog post. 4. Please use your name or nickname on your entry and not a description of the project. 5. Maximum of 3 entries each please. Please check rules on tab at top of page if unsure. 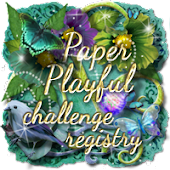 The challenge will now run until 6pm (GMT) on the Saturday (day before new challenge starts). Flowers will be in the shop soon! If you find time try and visit some of the girls' blogs and leave them a comment or two. They all work so hard and it's nice to give them a little something back. Congrats winners and thank you for picking my card as one of the Top 3!!! 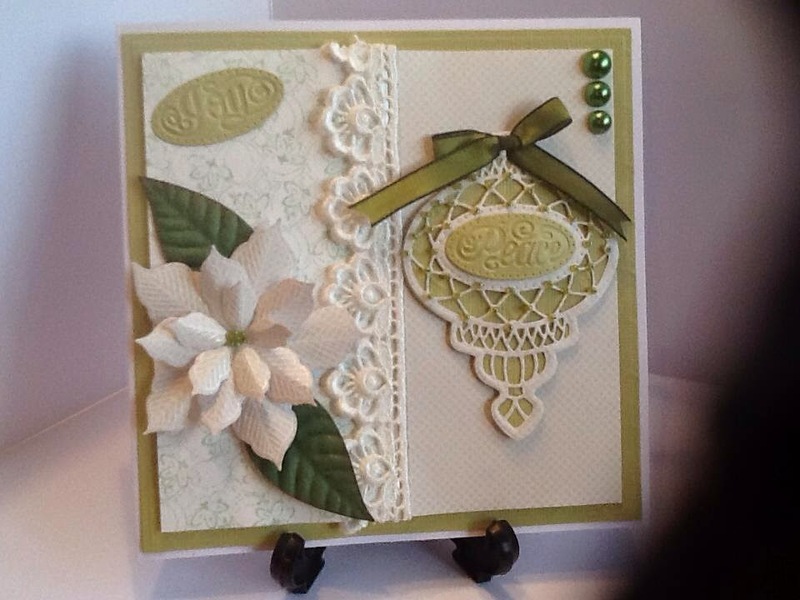 Gorgeous DT Creations!! Love Lexie's creation!! 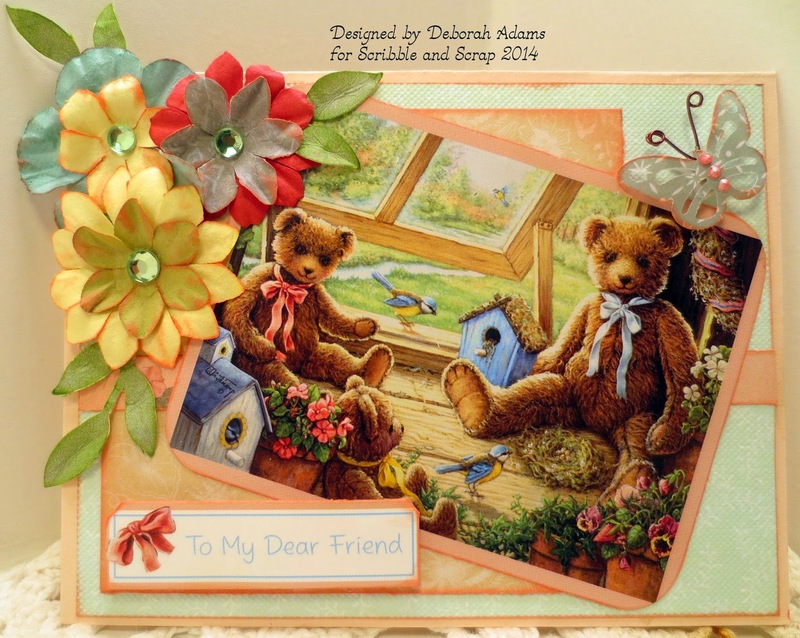 Love that image and the colors you have used.. Just gorgeous!! Thanks for another fun challenge! Gorgeous creations by the talented DT. Congratulations to the winners. The DT creations are gorgeous and so inspiring. Thank you for a fabulous challenge.